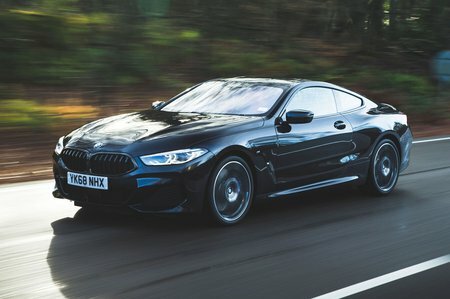 BMW 8 Series Running Costs, MPG, Economy, Reliability, Safety | What Car? 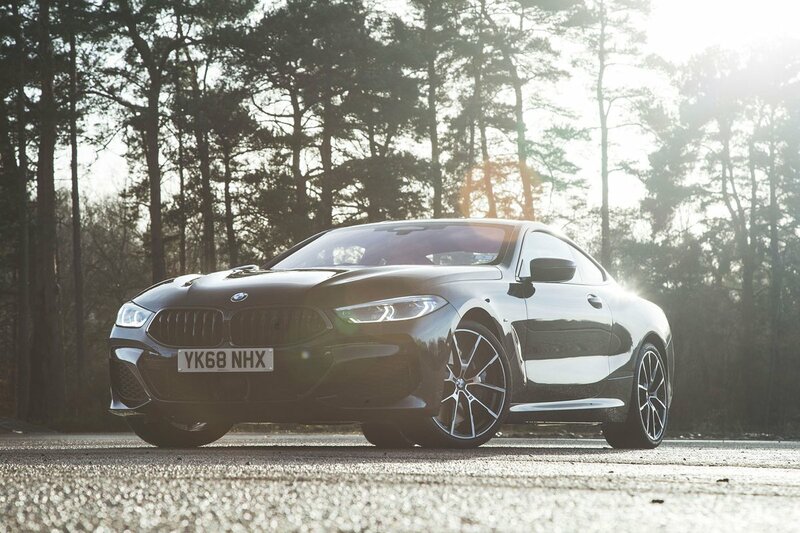 Although the 8-Series sits at the premium end of the coupé market, it still makes a decent case for itself when it comes to value for money. The ‘entry-level’ 840d, for example, has virtually no rivals now that the five-door Porsche Panamera diesel has been discontinued. Therefore, a sub-£80,000 price tag makes it the cheapest way to get into a luxury sports coupé. 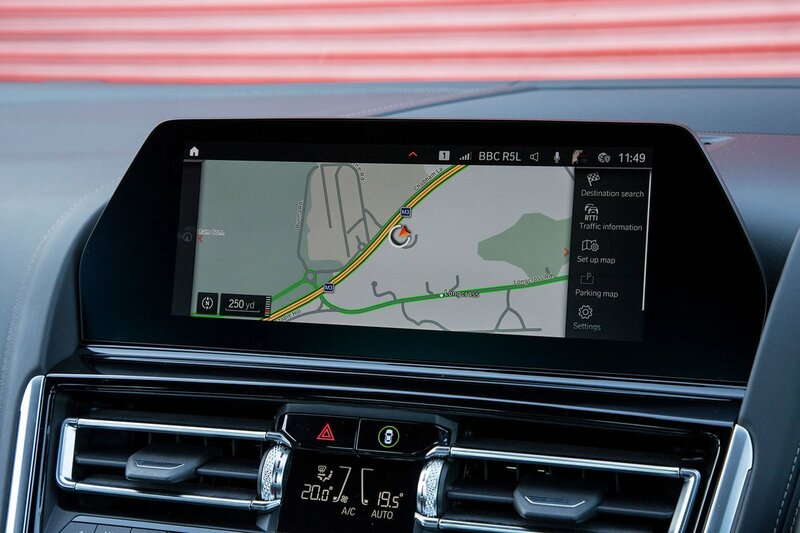 You won’t need to add many options, either; all models have two-zone climate control, BMW Live Cockpit Professional, wireless media connectivity (with Apple CarPlay preparation), a rear-view camera and electric seat adjustment. The M850i adds a sports exhaust system, lightweight 20in wheels and an M Sport differential for added cornering traction. Of course, it could be argued that the reason the 840d has no direct rivals is that a luxury diesel coupé is somewhat out of touch with the current political landscape. It’s important to remember, though, that the 840d will cost far less to run than its closest petrol-powered competitors (46.3mpg is nothing to be sniffed at) and will manage around 600 miles between fill-ups – perfect for long-distance GT motoring. There’s no overlooking its incredible in-gear acceleration, either – just the job on long motorway jaunts. Meanwhile, the range-topping M850i looks quite affordable when compared with cars such as the Mercedes S-Class Coupe and Bentley Continental GT. Just remember, though, that if you do opt for the M850i, it won’t be cheap to run, with a claimed economy figure of 28.2mpg (which you’ll be very lucky to achieve in the real world). The 8 Series hasn’t been crash tested by Euro NCAP. However, its strong construction and a broad suite of optional passive safety aids such as automatic emergency braking, lane-keeping assistance and blindspot warning lead us to suspect it would perform well in an emergency. In 840d form the 8 Series is in a class of its own; a diesel luxury coupe that’s relatively cheap to run, has flexible real world performance and is capable of covering big miles between fill-ups. The M850i is more of a mixed bag, being not quite as refined as a Mercedes S560 Coupe nor quite as sharp to drive as a Porsche 911 or Aston Martin DB11. Therefore, if you’re looking for a true ‘sporting GT’ and it has to be a BMW, we recommend holding out for the future M8.